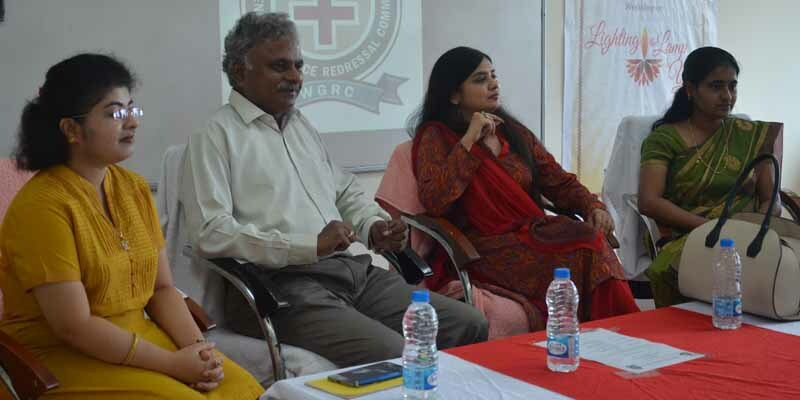 At present times, women employees are seen in almost every establishment. But the discrimination against women still exists in various forms,.. 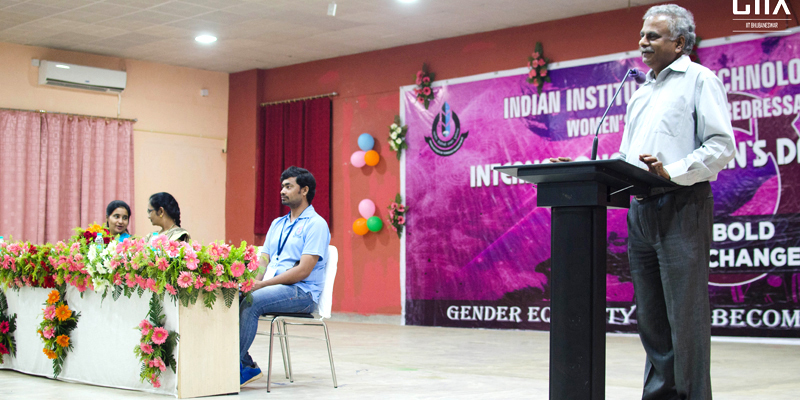 The International Women's Day celebration at IIT Bhubaneswar began on 05th March, 2017. It started with .. 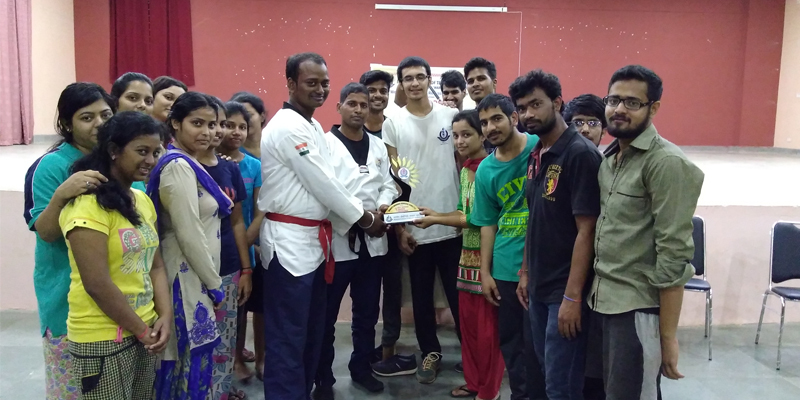 The Women's Grievance Redressal Committee, IIT Bhubaneswar conducted a Self Defense program on 2nd, 9th and 16th October 2016 .. 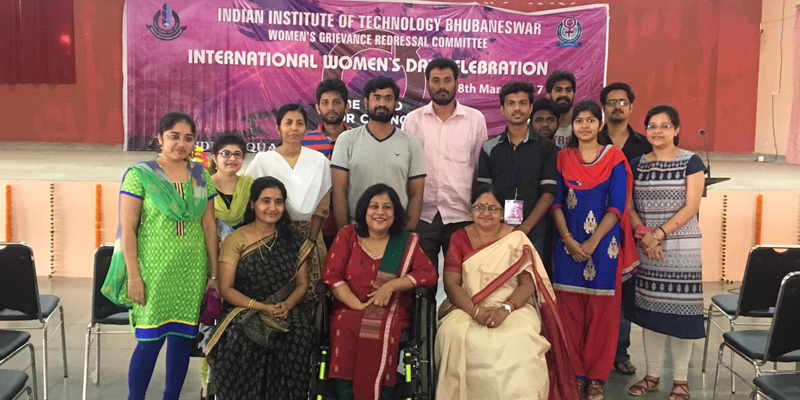 The Women's Grievance Redressal Committee conducted a workshop 'Lightening a Lamp in You' on 9th September 2016 ..
On 8th March 2016, IIT Bhubaneswar celebrated International Women's Day holding an event at the institute..
Dr. Remya Neelancherry and Dr. Meenu Ramadas attended the National Conference on Technological Empowerment of Women organized by the National Academy of Sciences, India (NASI) on March 8 & 9, 2018 at Vigyan Bhavan, New Delhi. 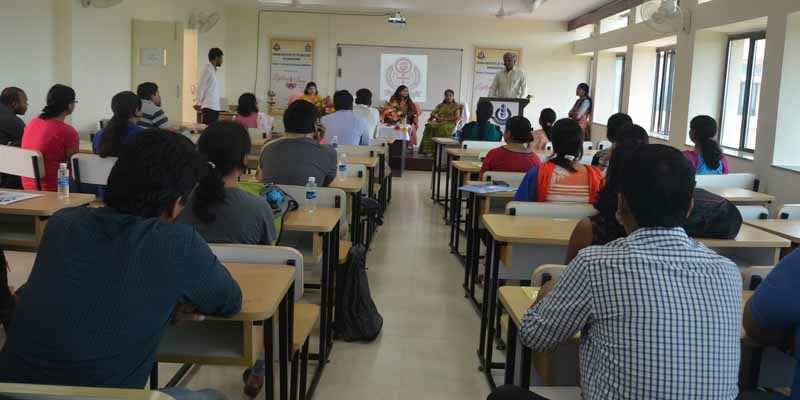 Ms. Vineeta Patnaik, Student Counsellor and Ms.Nidhi Yadav, a research scholar attended the first One day workshop organised by the Police Commissionerate Bhubaneswar-Cuttack region on "Women Security: Challenges and the Road Ahead" on May 15, 2015 at their Headquarter in Bhubaneswar. 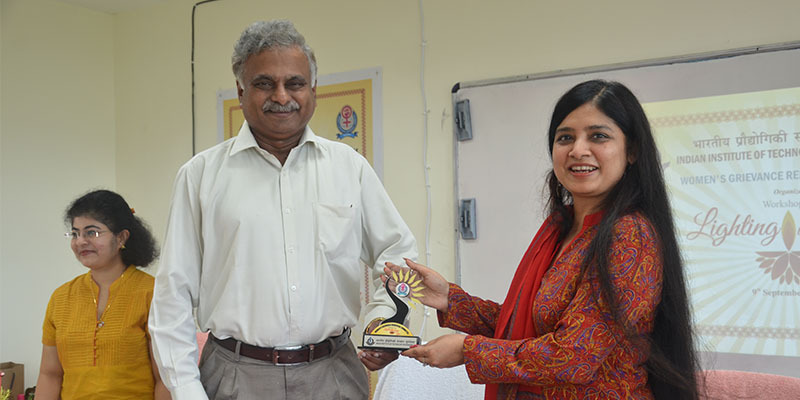 Dr. Asmita Shukla and Dr. Seema Bahinipati attended the 34th – 2 Day Residential Training Programme on "THE SEXUAL HARASSMENT OF WOMEN AT WORKPLACE (PREVENTION, PROHIBITION AND REDRESSAL) ACT, 2013" on September 15 & 16, 2014 at The Solitaire Hotel, # 3, Kumara Krupa Road, Madhavnagar, Bengaluru.